Appliance moves – it’s part of the job and we can handle it! If you are a client of AvidXchange, OpsTechnology or Yardi, we can provide your invoices to them in the industry standard EDI 810 format. If you do not currently employ one of these payment processing services, we can provide your invoices to you in the industry standard EDI 810 format via a free portal provided by AvidXchange. You can also subscribe with us and we will email you a PDF of your invoice instead of mailing paper invoices. Join us every Monday morning, with a Weekly Word with Michael Rasa! Jump start your week with our CEO and industry legend Michael Rasa as he shares his “Floored with Grace & Truth” campaign to shine a much needed light on some of the industry’s rising stars, forgotten heroes, and first-hand accounts of how he has applied his life lessons to achieve professional growth and success.  Rasa Floors has consistently raised the bar on the level of service that apartment communities receive from their flooring partners. We guaranteed “next-day” service from the time our doors first opened in 1994 and then took it to a whole new level once the competition began to catch on by offering “same-day” service. Nobody comes close to covering you like we do when you need it the most – that’s the Rasa difference. How can any vendor in the multifamily housing industry claim to ease the frustrations of property managers if they’re not open for business when you need them? As your local superhero of flooring, we are not only there faster than anybody else, we are 100% ready at 7:00am every weekday Monday through Friday and we don’t stop working until 7:00pm at the earliest! And on Saturdays, guess who’s fully operational from 9 to 5? Rasa! It’s not just flooring – it’s one of the biggest budget decisions that your property will be dealing with January through December. When you need a reliable partner, an experienced advisor, a trusted vendor who knows the industry and the crazy day-to-day life on-site as well as you do then look no further. We have a value-centered culture that started with our founder and to this day extends from our boardroom and warehouses to our front line representatives and managers. 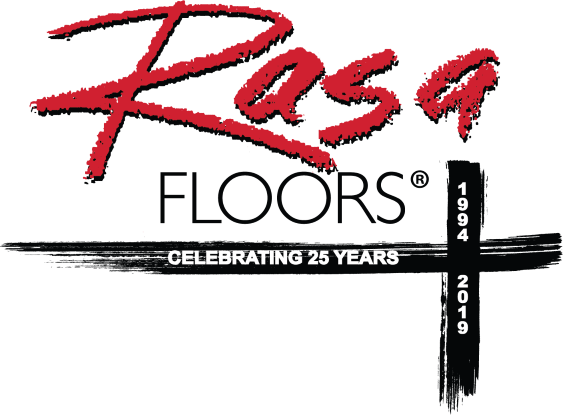 At Rasa, we focus on real relationships and that’s why you’ll enjoy doing business with us. We grow people of passion with integrity. We provide extraordinary service to our customers, our employees and our suppliers, while growing profitably. What you stand on is just as important as who you stand with. Place your orders quickly while walking your units. Access anytime with instant e-mailed order confirmations. Review old and pending unit orders and get new estimates immediately! Let the real superhero of flooring take care of you! Call us at (800) 609-9944 or send us an email.